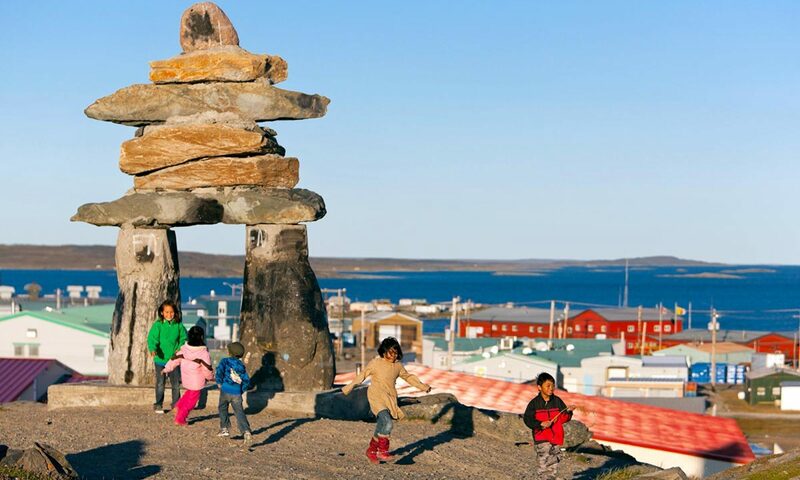 NEWS and activities concerning the Hamlet of Rankin Inlet will be posted regularly on this webpage. If you are looking to join any Rankin Inlet Facebook Groups, it’s fast and easy. Just to go www.facebook.com and create your own account and you are ready to go.